As the business voice of Canada’s BIM community, Canada BIM Council, or CanBIM, represents, supports and advocates on behalf of the entire Architectural, Engineering, Construction, Owner, Operator (AECOO) community to build a positive business environment for the effective deployment of BIM, for all engaged in utilizing BIM in Canada. What is BIM, exactly? 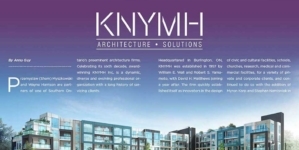 BIM, or Building Information Modeling, is a 3D model-based process that gives professionals the insight and tools to more efficiently plan, design, construct, and manage buildings and infrastructure for their clients. The ability to see a project in 3D increases efficiencies not only in the building process, but the operational process as well, and has overhauled the way projects are being designed, built and delivered. 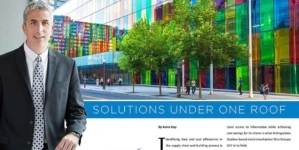 amalgamate the traditionally fragmented nature of building industries by enabling different parties (from contractor to Project Manager) to be on the same page, a crucial tool for managing information, accelerating productivity and facilitating operations. 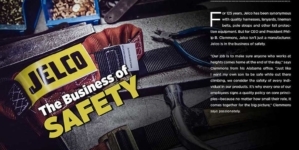 In short, it will soon be a required technology for AECOO professionals who wish to stay at the top of their game. Gerry Lattmann, Executive Director, Canada BIM Council, says that the Canada BIM Council started in 2008 as a group of industry members who saw the need for advocacy around adoption of what was at the time a new and emerging technology. 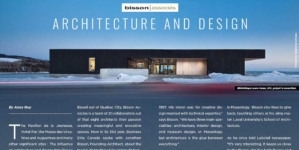 Since 2008, technology has continued to evolve at a rapid rate, and new technologies such as Automation, Prefabrication, Artificial Intelligence, and Robotics have fallen under the Canada BIM Council prevue, strengthening the industry’s need for such a council. 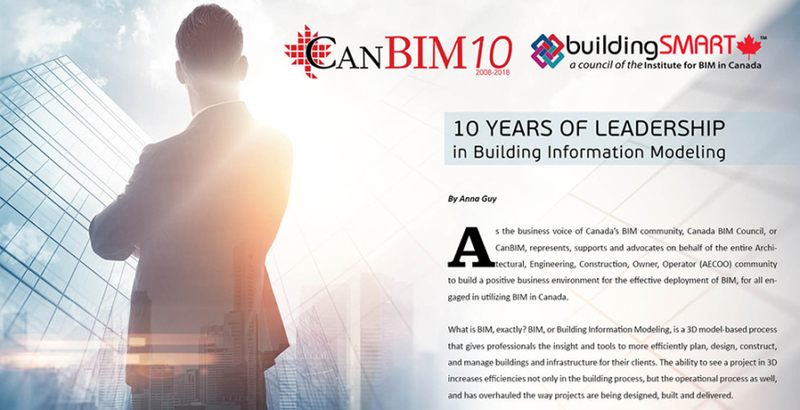 In 2018, the Canada BIM Council celebrates its tenth anniversary. As Lattmann says, there are many unknowns about how BIM will impact the design, build and facility management processes, but Canada BIM Council members will be best prepared for, and help influence, those impacts. “We have a set of strategic goals that will continue to evolve over time as CanBIM evolves with the emerging and rapidly changing BIM environment within Canada and, by extension, to its international partners,” says Lattmann. Like any technology, BIM is only as good as its users, and prior to CanBIM there was no way for companies to verify or vet how well anyone knew the technology. CanBIM Certification is the industry benchmark—a nationally standardized and recognized level of BIM Competency and Process Management. Through its accreditation, organizations are assured that a CanBIM-certified individual or company has “passed an assessment process based on rigorous peer review of knowledge, application and experience,” says Lattmann. 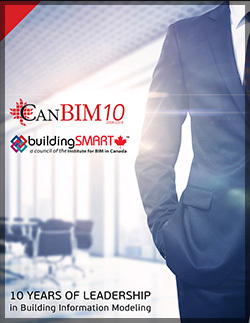 “Our certification program promotes and maintains a nationally accepted standard of BIM competence and skill by which the design, construction and building operation industry are assured of effective and competent individuals.” Since 2014, close to 300 certifications have been granted by CanBIM. 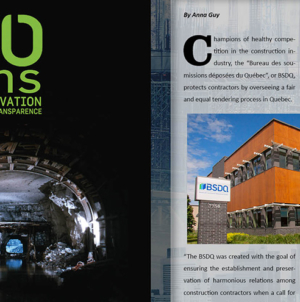 To recognize the great strides of its members, CanBIM holds the annual Innovation Spotlight Award (the physical award is constructed each year by a different CanBIM member organization) as a way of shining the spotlight on the latest innovations and use of technology.